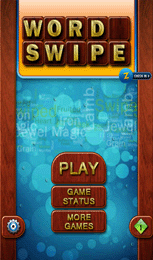 Word Swipe Support : Runs in over 1500 android mobile devices. 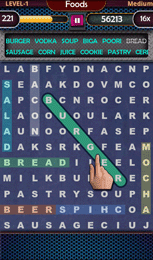 One and only Word search game with scores, ranking and online competition. 5 Themes supported : Board, Fabric, Paper, Wood & Metal. 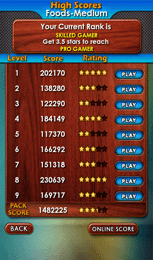 All packs have individual player ranking system based on the highest Score achieved. 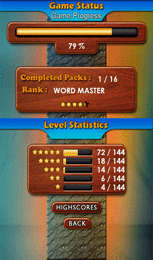 Your rank naturally improves along with your skill as you play again and again, thats what makes WordSwipe so addictive. Compete with thousands of players around the world. 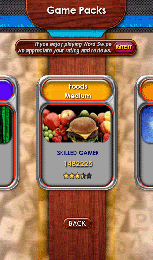 Copyright © 2013 iGoldtech.com All Rights Reserved.